Rick is a licensed appraiser, who specializes in mass market research which he uses to help uncover current market analysis to recognize unique community and industry trends specific to the client’s needs. Rick uses his findings to help develop a strong needs analysis with clients to help them build a strong sense of direction for the market. Rick also uses his copyrighted Return On Invest (ROI) calculator with client focused needs assessments coupled with his market research to determine a marketing and customer development plan that gets results. Results are key and Rick's track record has resulted in International Franchise companies to work with Rick to implement National Marketing Campaigns! Prior to FCC Rick was very active in management of larger sales driven companies in the upper Midwest and brought Bill 1225 to North Dakota Legislature and testified at North Dakota's State Capital to help pass bills into law. 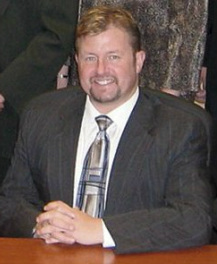 Rick has also been published in Dealer News Magazine as one of North America’s “Top 100″ Power Sports Dealers. If you are a Newspaper who wants a "PROVEN REVENUE PRODUCING INSERT PROGRAM" or a Business who wants a free discovery meeting to discuss how you can drive more business with print and online, feel free to contact Rick by clicking here. Rick can show you what hundreds of businesses are currently doing to get fantastic results that you may want to try for yourself! Rick is an avid race fan and lives in Fargo North Dakota with his two wonderful children and adoring wife of 23 years, Dawnette Rea. 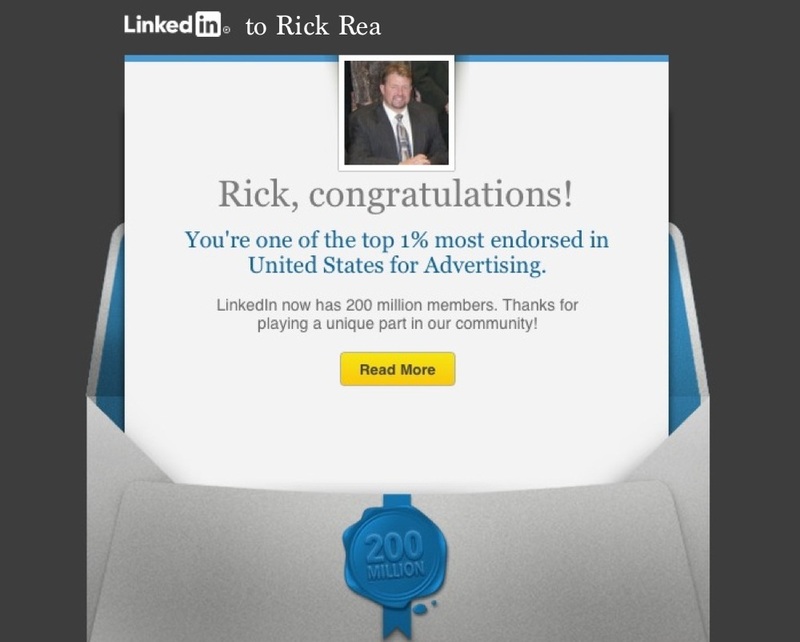 Click Here To Contact Rick!